Mobile footage of Junaid Jamshed last Naat recorded 2 days ago in Chitral – Watch and share with your friends. 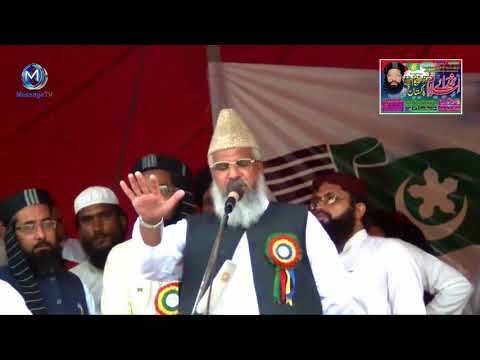 Bismillah Ka Kamalat Hakeem Tariq Mehmood Ubqari – Watch and share with your friends. QMobile Z8 Copies Indian Ad Jingle AGAIN – – Watch and share with your friends. Aky wdy an try khoury wady an tn Talib Hussain Dard.